If you’ve been in business a while, you’ll know that customers can be a fickle lot! In fact, in many ways, it’s getting harder and harder to make a sale. Of course, this is partly due to consumers having more choice, with an increased number of both online and bricks-and-mortar stores to choose from. 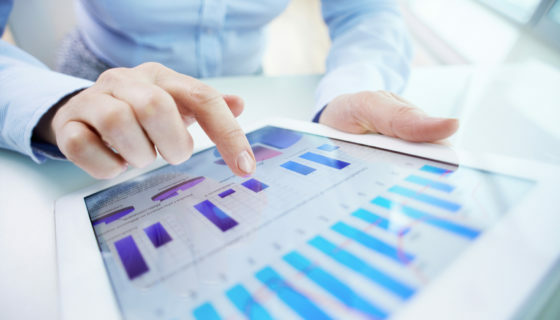 If you have a bricks-and-mortar business, your customer numbers could drop if your prices are too high, your product range is too restrictive, or your customer service is poor. One bad encounter with a member of your staff can not only stop that customer from ever shopping with you again, but also spark a flood of negative reviews. Your online store isn’t that different in some ways. Your customers are still looking for great service plus a good choice of products at a great price. However, with an online store, they also want to be informed and entertained on a regular basis. The secret to success is to learn how to best optimize your website, make the user experience as good as it can be and provide plenty of incentives. 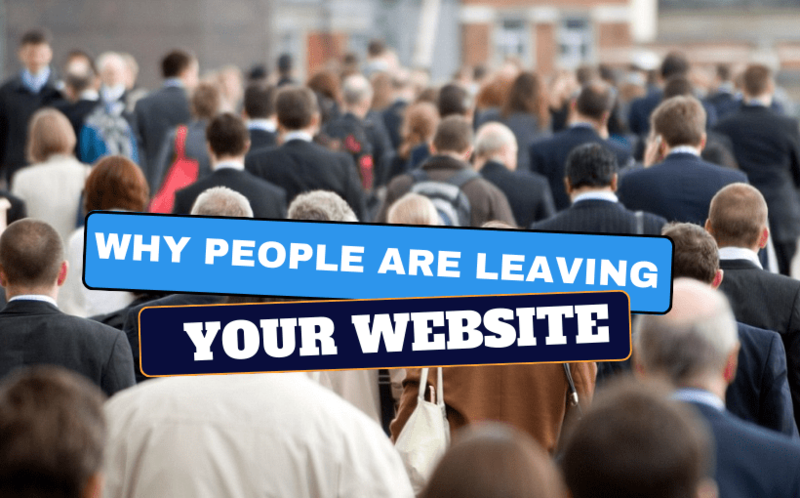 Let’s look at some of the reasons people are leaving your website. Remember, getting people to your website is one thing; making them stay onsite and make a purchase is quite another! Too Slow: Page speed is one of the main reasons why people leave websites, even before they get to the checkout. We are all impatient – even those of us who work in this industry! We want the information immediately and, if it takes too long, we will go to another site. Slow page speed isn’t necessarily the result of bad website design. There are many things that can affect page loading speeds, from over-sized images to too many links, and they will all effect your bounce rate optimization. It is such a crucial issue that Google launched its own Page Speed Online tool for you to check your website. Numbers vary but in one recent survey, around half of website users said they expected a page to load 2 seconds. If it hasn’t loaded in 3 seconds, they are likely to leave the site. The danger here is the knock-on effect. Of those website users, 79% say they would not return to that website whilst 44% say they would tell friends about their negative experience. Too Many Adverts: There’s a very thin line between subtle and effective marketing and annoying and alienating the user. Consider this: the user has come to your website because you have the product or service they need. They find what they want and start reading about it but, every few seconds, an annoying advert pops up. It’s only a matter of time before they leave your site and shop elsewhere. The rule is that less is more. Use your adverts conservatively and place them only where they are relevant. 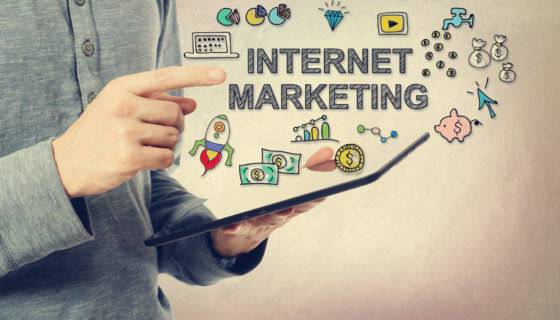 A survey by Nielsen revealed that a potential customer will trust nearly all forms of traditional advertising, but not online advertising. Outdated Web Design: This includes web design that is not mobile-friendly. You’d better sit down for this: your brand-new website that went live yesterday will be outdated within a couple of years. Yep, harsh but true if you desire the best conversion rate optimization! Users see an outdated looking website to be ‘old’ in all ways. They will immediately assume that the website will be slow, boring and hard to navigate – and the chances are it will be! You only have to see the number of blogs and articles on the latest web design trends to know how relevant this is. 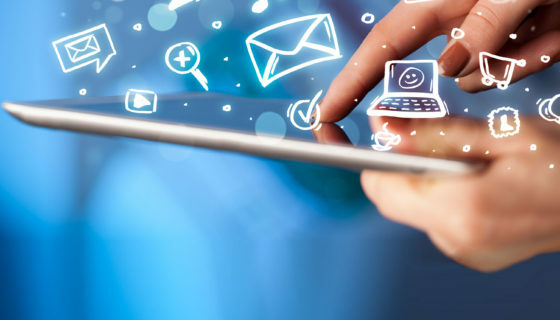 Did you know that certain website designs make users feel uneasy? If your website is more than two to three years old, it’s probably time to at least arrange a few SEO Audits. Poor Navigation: This often goes hand-in-hand with the above. Poor navigation really turns people off; it’s time consuming and annoying and takes the pleasure out of searching your website. If a user has come to your site to find out about a particular product, they want to go directly to that page, make their decision and checkout. If they find themselves going in circles due to unclear or incorrect navigation, they will leave. Poor Content: Quality content is back in the spotlight. For a while there, businesses didn’t worry too much about their website content. But then Google, as the world’s biggest search engine, made quality content a key part of organic search. Examples of poor content include badly written, repetitive and blatantly commercial content. It’s also what you get when SEO is used incorrectly, and your blogs and articles are over-stuffed with keywords. Content needs to be fresh, relevant, entertaining, informative and properly structured. Registration Requirements: Don’t bombard your visitor with registration forms the moment they land on your website? There’s nothing worse when you’re reading than a form continually popping up asking for your name and email address. Remember, timing is everything.